Skuteczność hipertermii jest potwierdzona badaniami naukowymi. 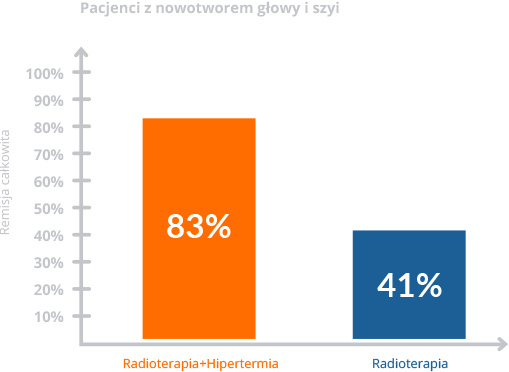 Podczas szeregu prób klinicznych hipertermię badano w połączeniu z radio-i chemioterapią. Badania te skupiały się na leczeniu wielu odmian nowotworów złośliwych, włącznie z mięsakami, czerniakami i nowotworami głowy i szyi, mózgu, płuc, przełyku, piersi, pęcherza moczowego, okrężnicy i odbytnicy, wątroby, jajnika, szyjki macicy i skóry. Liczne badania i publikacje naukowe wykazywały znaczące zmniejszenie się rozmiarów guza, gdy hipertermię połączono z innymi rodzajami leczenia. 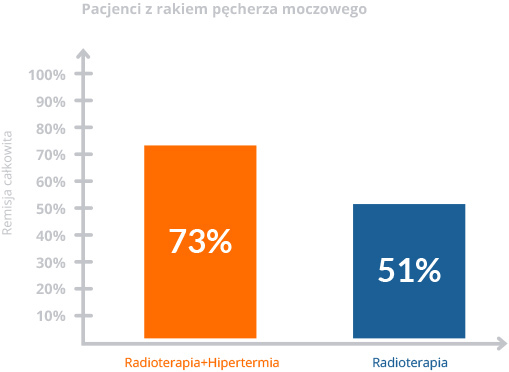 W ciągu ostatnich 15 lat zostało opublikowanych ponad 30 badań klinicznych / 17 badań III fazy/ dotyczących skuteczności hipertermii w połączeniu z radioterapią i chemioterapią. Badania prowadzone były w wiodących ośrodkach europejskich i amerykańskich. Wyniki prób klinicznych potwierdzają skuteczność hipertermii. Źródło: Overgaard i wsp. 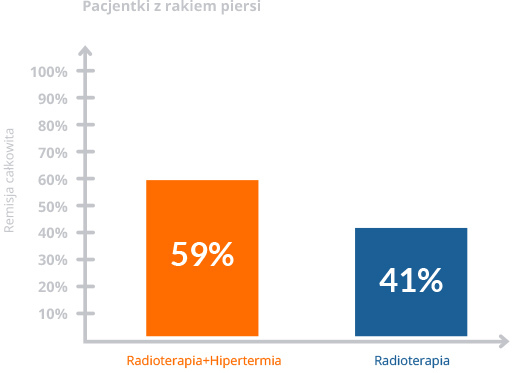 Hyperthermia as an adjuvant to radiation therapy of recurrent or metastatic malignant melanoma. A multicentre randomized trial by the European Society for Hyperthermic Oncology. Int J Hyperthermia. 1996 Jan-Feb;12(1):3-20. 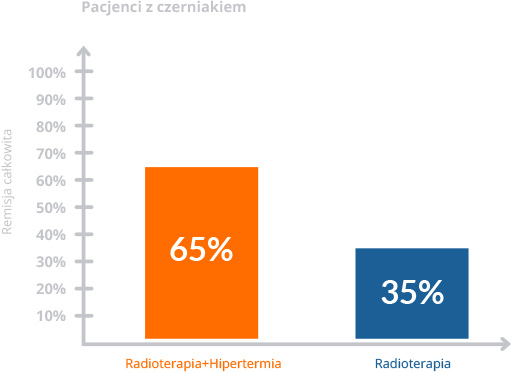 Źródło: Prosnitz LR i wsp.The treatment of high-grade soft tissue sarcomas with preoperative thermoradiotherapy. Int J Radiat Oncol Biol Phys. 1999 Nov 1;45(4):941-9. 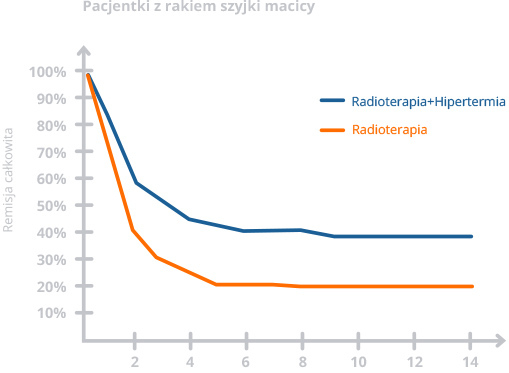 Źródło: Valdagni R and Amichelli M, Report of long-term follow-up in a randomized trial comparing radiation therapy and radiation therapy plus hyperthermia to metastatic lymph nodes in stage IV head and neck patients. Int J Radiat Oncol Biol Phys 1994 Jan 1;28(1):163-9. Źródło: Franckena M i wsp. Long-term improvement in treatment outcome after radiotherapy and hyperthermia in locoregionally advanced cervix cancer: an update of the Dutch Deep Hyperthermia Trial. Int J Radiat Oncol Biol Phys. 2008 Mar 15;(4). Y. Kobayashi, Y. Ito, V. V. Ostapenko, M. Sakai, N. Matsushita, K. Imai, A. Aruga, K. Tanigwa, Fever-range whole-body heat treatment stimulates antygen-specific T-cell responses humans, Immunology Letters , V.162, 2014, 256-261. U. Ettrich, B. Konrad, K. Prate, J. Seifert, F. Krummenauer, Milde Ganzkorperhyperthermie in Kombination mit stationarer multimodal orientierter Schmerztherapie, Evaluation bei Patienten mit chronischem unspezifischem lumbalem Ruckenschmerz, Der Orthopade, 2014, 1-9. J. Walz, J. Hinzmann, I. Haase, T. Witte, Ganzkorperhyperthermie in der Schmerzterapie, Der Schmerz, v. 1, 2013,38-45. T. A. Mace, L. Zhong, K. M. Kokolus, E. Repasky, Effector CD8+ T cel INFN- production and cytotoxicity are enhanced by mild hyperthrrmia, Int. J. Hyperthermia, v.28/1, 2012, 9-18. G. Multhoff, Letter to the editor, Hypertermia classic commentary: Activation of netural killer (NK) cells by heat shock protein 70, Gabriele Multhoff, International Journal of Hyperthermia, 2002: 18:576-585, Int. 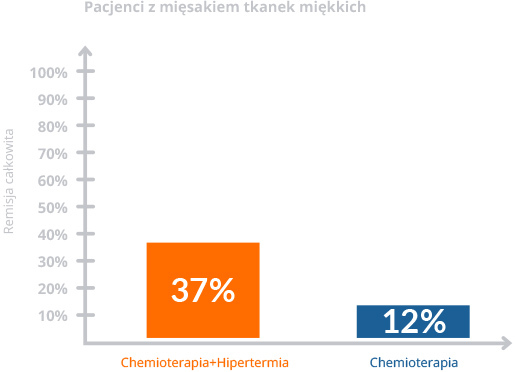 J. Hypertermia, 2009, 176-179. T. I. Karu, Mitochondrial Siognaling in Mammalin Cells Activated by Red and near – IR Radiation, Photochemistry and Photobiology, v. 84, 2008,1091-1099. T. Brockow, A. Wagner, A. Franke, M. Offenbacher, K. L. Resch, A Randomized Controlled Trial on Effectiveness of Mild Water- filtered Near Infrared Whole- body Hyperthermia as an Adjunct to a Standard Multimodal Rehabilitation in Treatment of Fibromyalgia, Clin J Pain, v. 23/1, 2007, 67-75. U. Lange, G. Thielen, G. Neeck, K. L. Schmidt, Einfless der miden Hyperthermie auf die Blutspigel von Kortisil und Lymphozytensubpopulationen bei Patienten mit ankylosierender Spondylitis und Gesunden, Phys Med. Rehab Kurror, V. 15, 2005, 44-47. H. Meffert, H. P. Scherf, B. Meffert, Milde Infrarot-A_Hyperthermia. Auswirkungen von Serienbestrahlungen mit wassergefilterter Infrarotstrahlung auf Gesunde und Kranke mit arteriller Hypertonie bzw. Systemischer Sklerodermie, Akt. Dermatol.19, 1993, 142-148. B. Meffert, O. Hochmuth, M. Steiner, Effects of a multiple mild infra-red-A induced hyperthermia on central and peripheral pulse waves in hypertensive patients, North Sea: Clinical engineering, 1991, 45-48. H. P. Scherf, H. Meffert, M. Mischke, K. P. Schollak, Physikalische Therapie der arteriellen Hypertonie, Eine einmalige milde Infrarot-A-Hyperthermie gestattet Voraussagen hinsichtlich des Ansprechens auf weitere Behandlungen, Phys Rehab Kur Med., New York, 1991, 38-40. L.Biland, J. P. Barras, Das Ulcus cruis – ein neues Therapiekonzept: Warmetherapie mit wassergefilterter Infrarot – A –Strahlung.